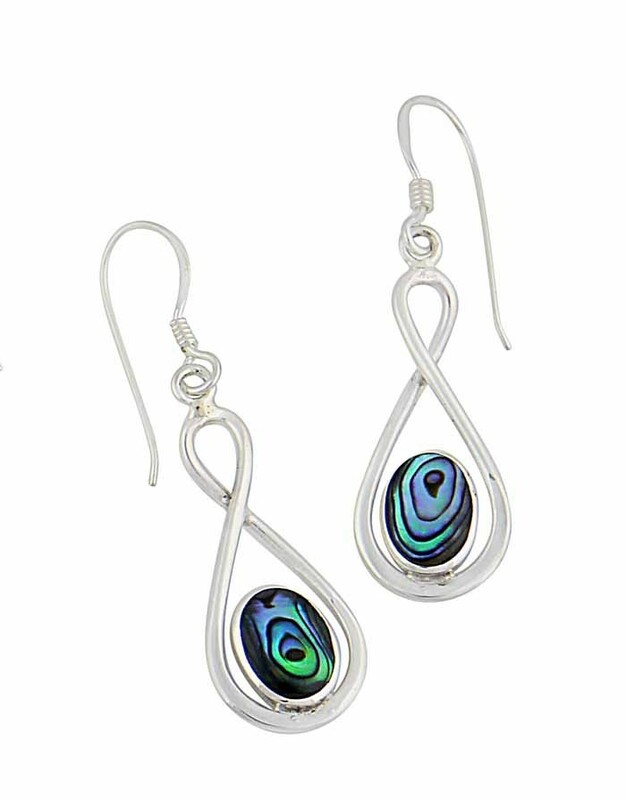 Take on a popular jewellery trend with these charming infinity drop earrings. 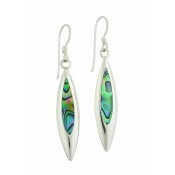 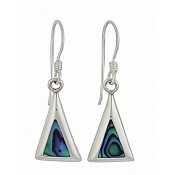 Made from polished sterling silver, they are set with a unique Abalone gemstone at the centre – complete with its unique swirls and colours. 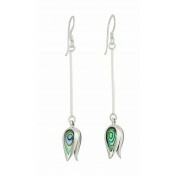 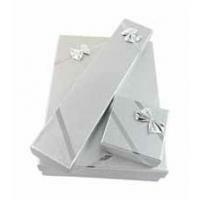 These dangle earrings are a fashion-forward choice for any style lover and one that is sure to become a firm favourite.